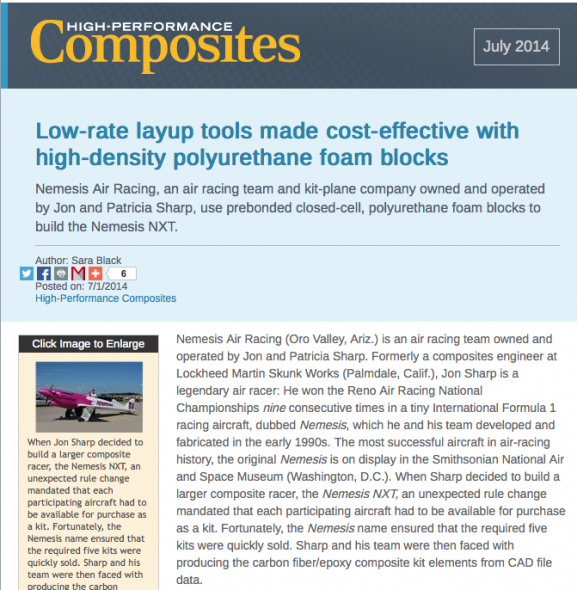 Much-respected composites publication Hi-Performance Composites featured Coastal Enterprises in their July issue. 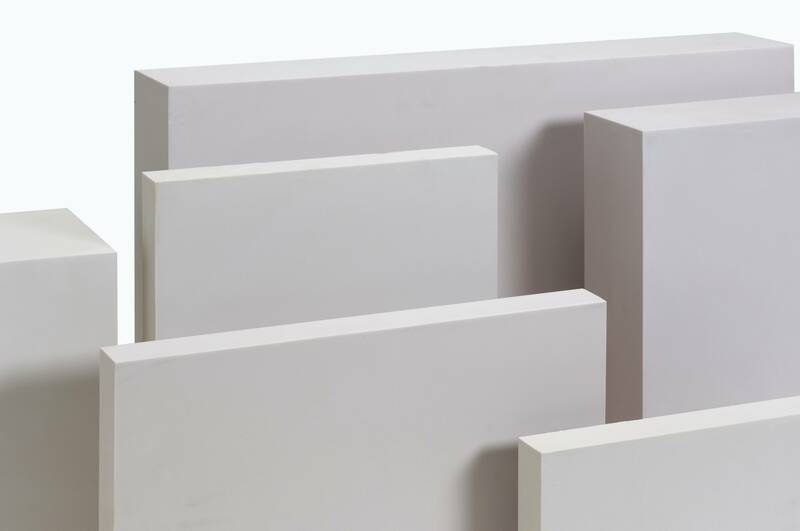 The article, written by Sarah Black, examines the cost-savings polyurethane foam blocks can provide for certain layup tooling applications, referencing the famous Nemesis Air Racing plane of which many parts were produced from Precision Board molds. Also discussed: Time-saving benefits of custom, pre-bonded Precision..